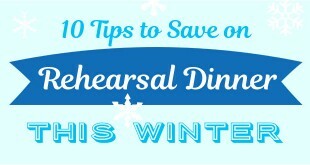 Winter Rehearsal Dinner on a Budget: 10 Practical Tips! Sticky Situations: Should You Ask Your Bridesmaids to Buy Their Own Dresses? Trendspotting: Cold Shoulder Bridal Gowns You’ll Want to See! Classic or Trendy? 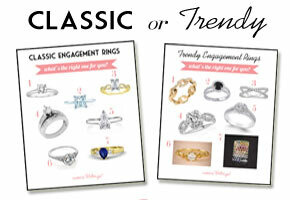 What’s the Right Engagement Ring for You? Easy Rosé Cocktails for your Summer Wedding Signature Drink! Pink-hued Engagement Rings: Morganite and Rose Quartz on Rose Gold! 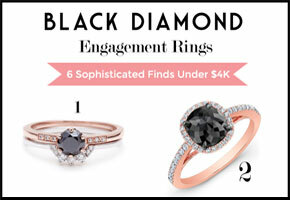 Black Diamond Engagement Rings Under $4000: Elegant + Edgy!